With all the concerns over security and the government being able to monitor all your digital activity, it's becoming more difficult to protect your privacy. CyanogenMod is having none of that. The independent company on Monday announced it's going to roll out a secure new text messaging initiative in partnership with Open Whisper Systems. The encryption software will be built-in with CyanogenMod itself, and will support whatever SMS application you prefer. The encryption system will work when you text other CyanogenMod users, and also those using Open Whisper System's TextSecure. The main point is giving users access to advanced secure communication methods that are easy and reliable—just send a text and that's it, it'll already be secure and encrypted. The update is currently focused on the newly-released CyanogenMod 10.2, and will eventually filter down to earlier versions. Open Whisper Systems's technology uses end-to-end encryption, which means only the sender and recipient can read the messages. And as a precaution, the company uses a perfect forward method, generating new keys for every message; if a specific key is compromised, only that one particular message can be read. CyanogenMod currently has ten million known users, which is a good start when building a user base for a more secure future. And if it seamlessly integrates with your SMS app of choice, all the better. "We see this as a path to show that security and privacy are priorities in the mobile space," CyanogenMod told The Verge. "If the former mobile race was over specifications, and the current is over camera quality, we'd like to see the next race be over who can protect their users the most." 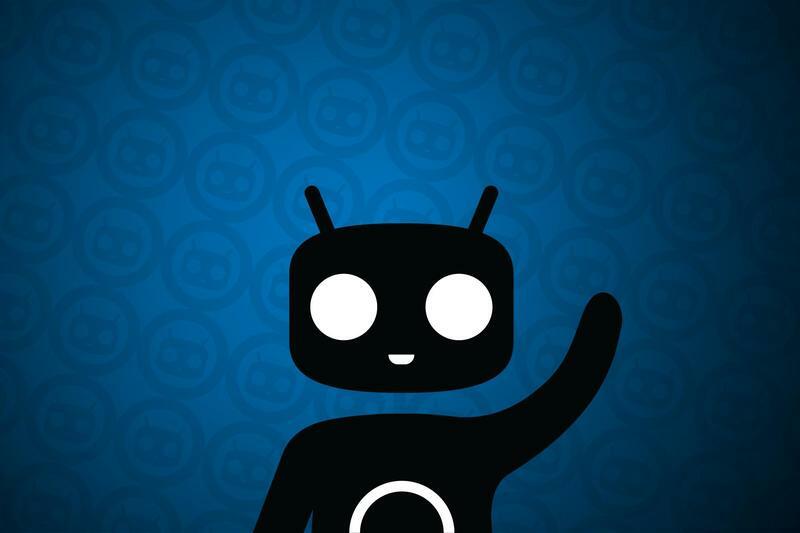 Just be sure that the message you're sending is to someone already using CyanogenMod.